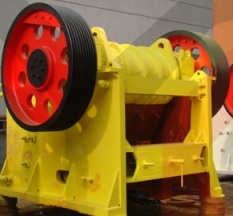 Granite, Black trap rock, Cupriferrous slag, River gravel, Cuprundrum(fused aluminium oxide), Emery, Carborundum(silicon carbide), Calcium carbide(fused), Blast furnace slag, Bauxite, Lime stone, Ferro manganese, ferro silicon, ferro vanadium, ferro tungsten, ferro molybdenum and other ferro alloys. Coal, coke, petroleum coke etc. 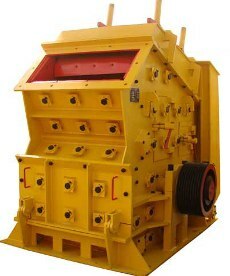 Quartzite, Manganese are and iron ore.
Our Cement Plants unit manufacturing various type of Impact Crushers used in both primary and secondary crushing applications of hard rocks and crushing needs, and in recycle crushing of reinforced concrete, asphalt and other construction and demolition debris.